NOxBOX ® is a standalone Sidestream system for monitoring NO and NO2 in the inspiration air delivered to the patient. Audible and visual alarms in digital display and protection against gas and water vapor wave provides safe treatment of patients. 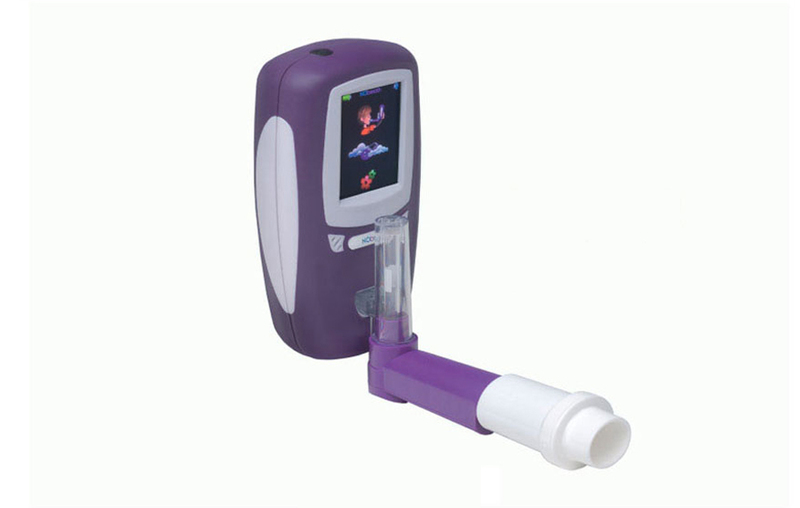 NOxBOX ® is Bedfont is inhaled NO therapy monitoring, developed after extensive market research with existing users. The instrument provides accurate real-time monitoring of NO and NO2. It is compact, lightweight and battery operated, so it will be used for monitoring during transport. The unit is designed to provide reliable, accurate measurements, and is easy to set up and use by non-technical staff.